Gadkari is also the Minister of Shipping and of Water Resources, River Development and Ganga Rejuvenation. 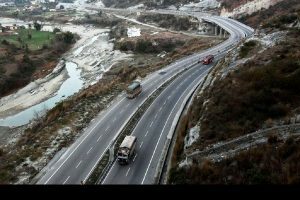 Union Minister Nitin Gadkari on Friday said the government has planned a new road alignment for the Delhi-Mumbai expressway that connects some of the most backward areas in five states and also saves Rs 16,000 crore in land acquisition. “We are planning a new alignment for Delhi-Mumbai express highway from Gurgaon to Jaipur ring road to Sawai Madhopur (Rajasthan) to Ratlam (MP) to Vadodara. It is from backward areas of Haryana, Rajasthan, Madhya Pradesh, Gujarat and Maharashtra. “That is the reason our land acquisition cost is reduced from Rs 7 crore to Rs 80 lakh per hectare. 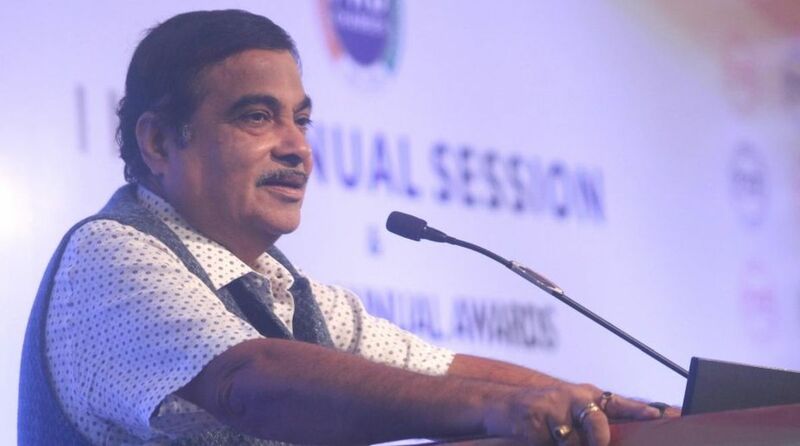 We saved Rs 16,000 crore in land acquisition in this project,” Gadkari said through video conference at a meet on “Public Affairs: The New Paradigm”. Earlier, the road plan for Delhi-Mumbai expressway included Surat and Ahmedabad. The new alignment of the 12-lane express highway will give a boost to the economic development of these backward areas and also reduce the distance by 120 km. Speaking at the 5th National Forum hosted by the Public Affairs Forum of India (PAFI), a platform for public affairs professionals in the country, Road Transport and Highways Minister Gadkari said that “politics is an instrument of social economic reform”. He said the growing migration from the rural areas to the cities is a concern and that his government has given the highest priority to rural development. Rural population has come down from about 85 per cent to 55 per cent since Independence, he said. “Rural development is crucial to the well-being of the overall Indian economy and the government of India’s priority is upliftment of rural infrastructure, and providing quality education, clean drinking water and employment opportunities. “Agriculture faces water challenges and we are working towards harnessing our resources by building dams and different kinds of innovative models for effective water conservation,” he said. Highlighting the work being done on waterways, the Minister sought greater private participation in the upcoming waterway between Varanasi and Haldia, which will be a cost-competitive alternative for exports to neighbouring countries in the east. He also said that import cost of aviation fuel can be solved through use of indigenously produced bio-fuel for the aviation industry.